Walt Geryk's spey casting, fly fishing schools and guided trips offer detailed instruction in modern and traditional spey, scandi, switch and skagit casting. Lessons and schools are designed for each individual and group to reach their maximum potential. Limited to four students in the two day schools and two students for the one day schools allows for personal ample student to instructor time. Learn the ease of casting two-handed rods and how to effectively spey and fly fish for trout, pacific salmon, steelhead and Atlantic salmon. "Take the opportunity to learn and spey fish with Walt, Hardy North America's Fly Fishing Ambassador. 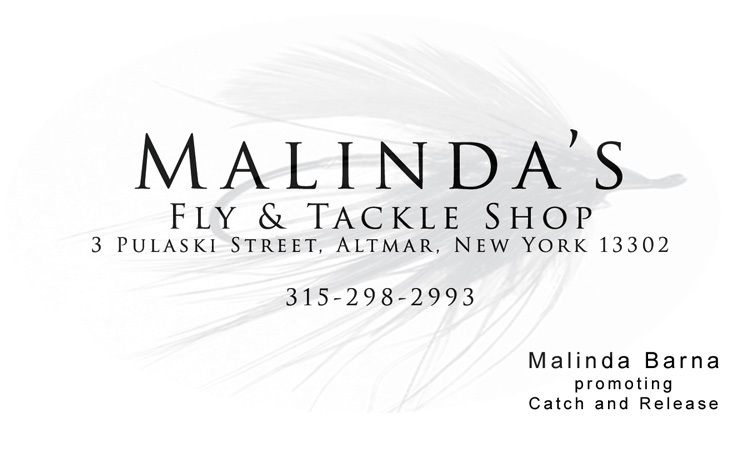 You'll leave the water a better spey caster and enjoy fly fishing with confidence." 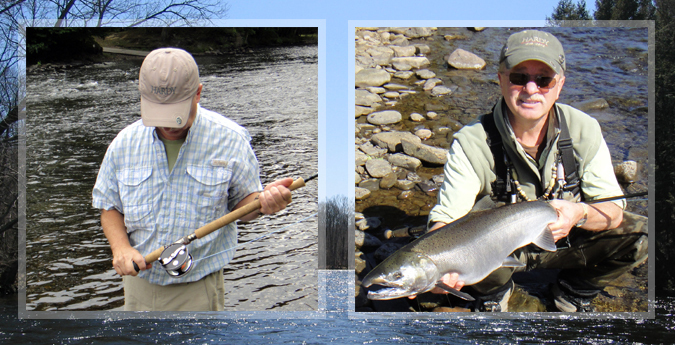 Walt Geryk's Spey Casting and Fly Fishing Schools welcome all levels of experience from beginners to experienced. Take the opportunity to learn from and spey fish with Walt, Hardy North America's Flyt Fishing Ambassador and In-House Spey Specialist. You'll leave the water a better spey caster and enjoy fly fishing with confidence. Spey Casting and Fly Fishing Schools, Lessons and Instructions for groups and individuals offered throughout the North East. © Copyright 2013-2017 by Walter Geryk. All Rights Reserved.